Cleanses hair while reducing frizz, leaving hair dramatically softer and more manageable. 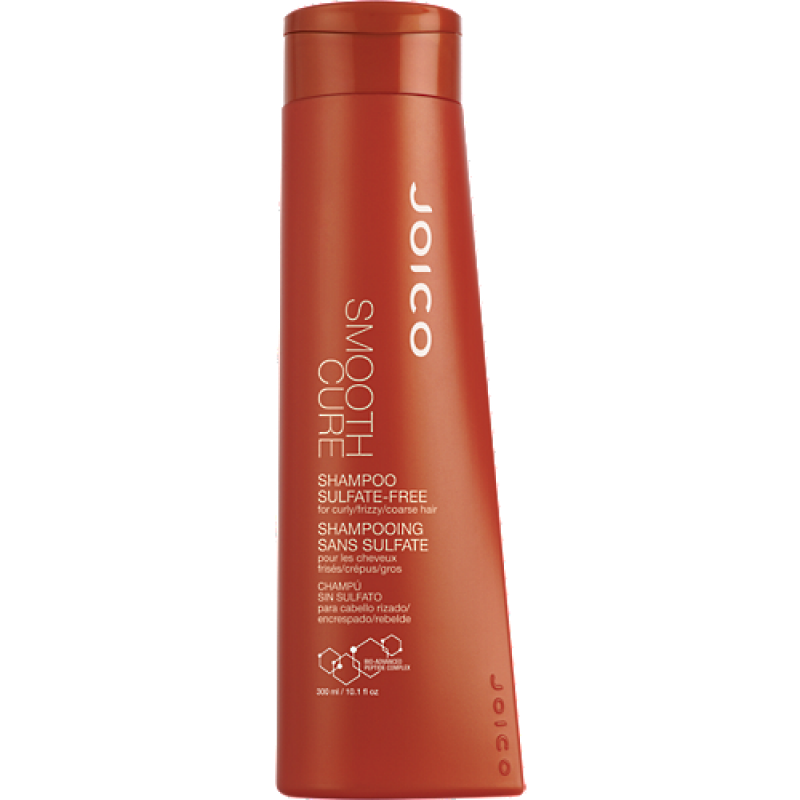 This sulfate-free shampoo gently cleanses while reducing frizz, leaving hair dramatically softer, smoother and more manageable. Creates a smooth surface that helps thwart damage from thermal and mechanical tools as well as environmental aggressors. Also helps prevent grooming damage. Your curly or erratic hair will become softer and more controllable with a healthy, smooth look and texture. When used as a complete system, Smooth Cure: Leaves hair smooth for up to 72 hours. Reduces frizz by 79%. 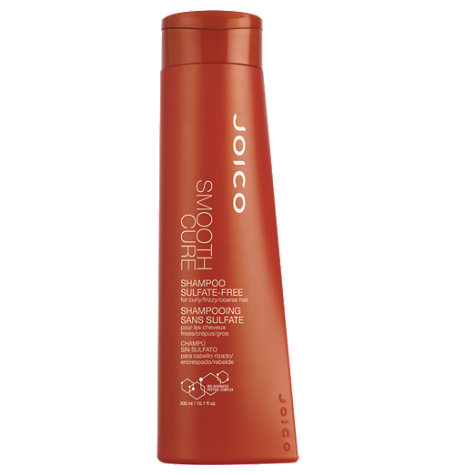 Provides 24-hour high humidity protection.